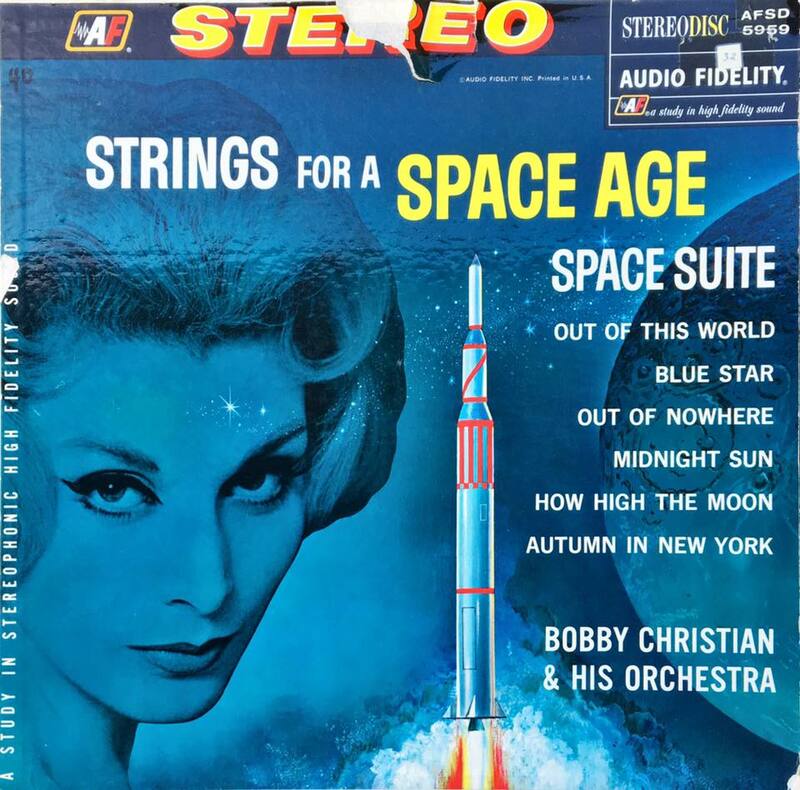 Bobby Christian & His Orchestra – Strings for a Space Age. This was a hard vinyl record to track down for anything approaching a reasonable price. Most copies I see show up for between $50 and $150. You can listen the the album’s space-age easy listening here. Now that I have it, I need a proper retro living room to appreciate it.